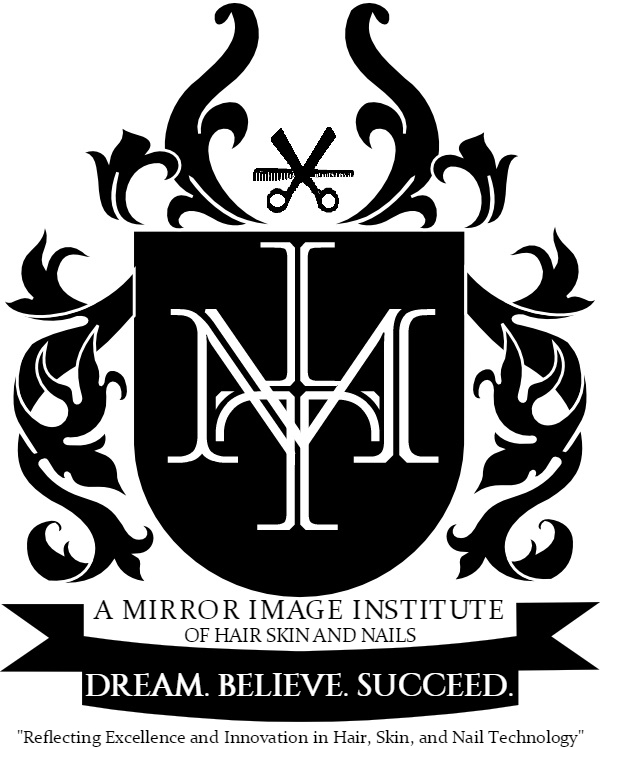 A Mirror Image Institute of Hair Skin and Nails – "Reflecting Excellence and Innovation in Hair, Skin, and Nail Technology"
"Reflecting Excellence and Innovation in Hair, Skin, and Nail Technology"
Begin your journey to a promising career today. We are serving the Hampton Roads area in Southeastern Virginia. Call Today! We believe that our students can and will succeed as licensed nail technicians, skin care specialists, and licensed beauticians. You can start your life of financial freedom with the credentials gained in our excellent program.